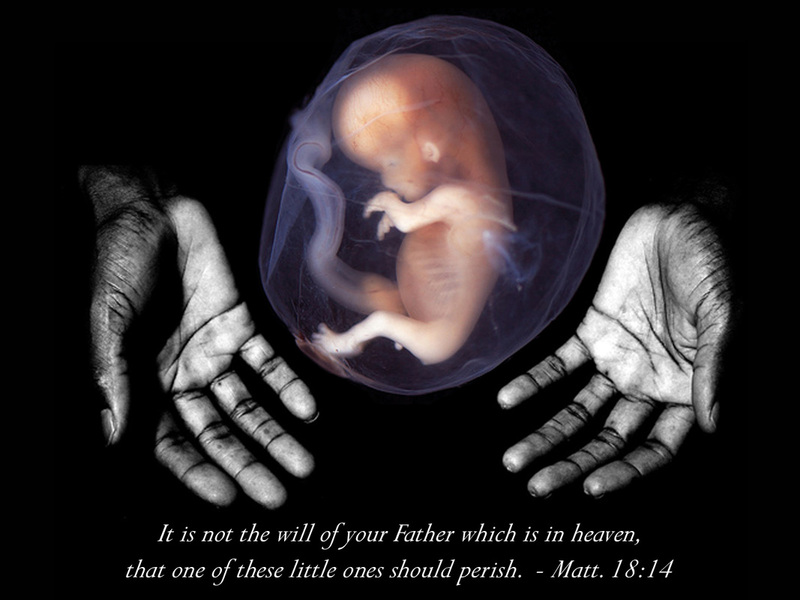 "It is not the will of your Father which is in heaven, that one of these little ones should perish." 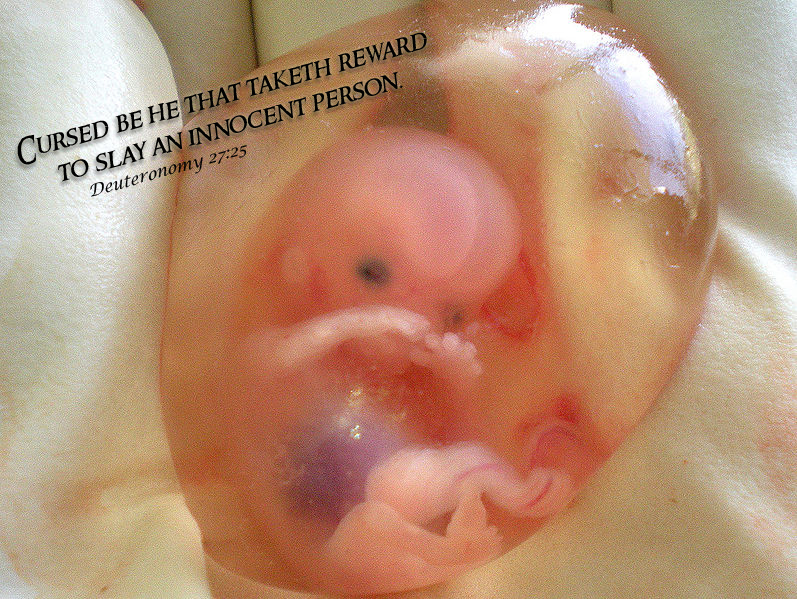 "Cursed be he that taketh reward to slay an innocent person." 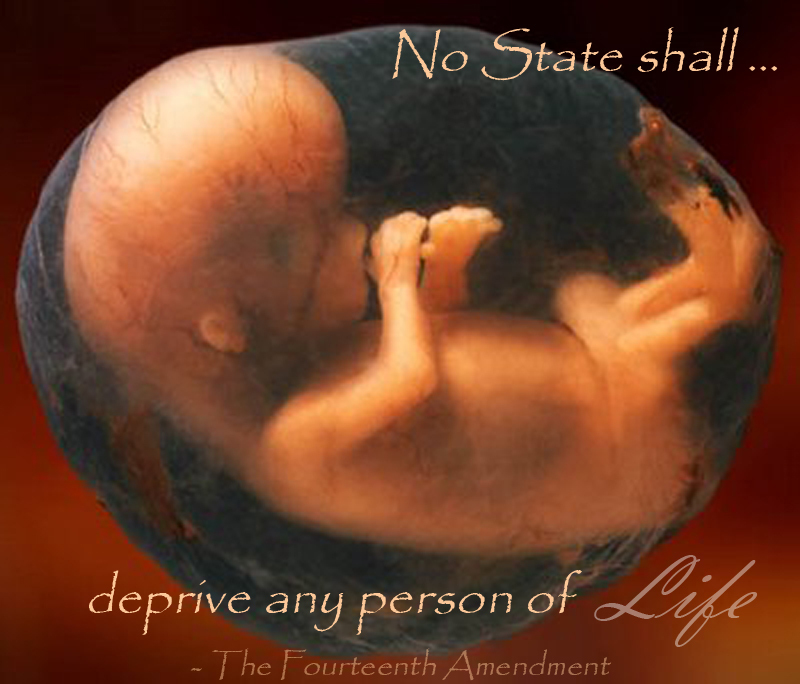 "No State shall ... deprive any person of life." "Before I formed thee ... I knew thee." "When circumstances occur after birth such that they would have justified abortion, what we call after-birth abortion should be permissible." 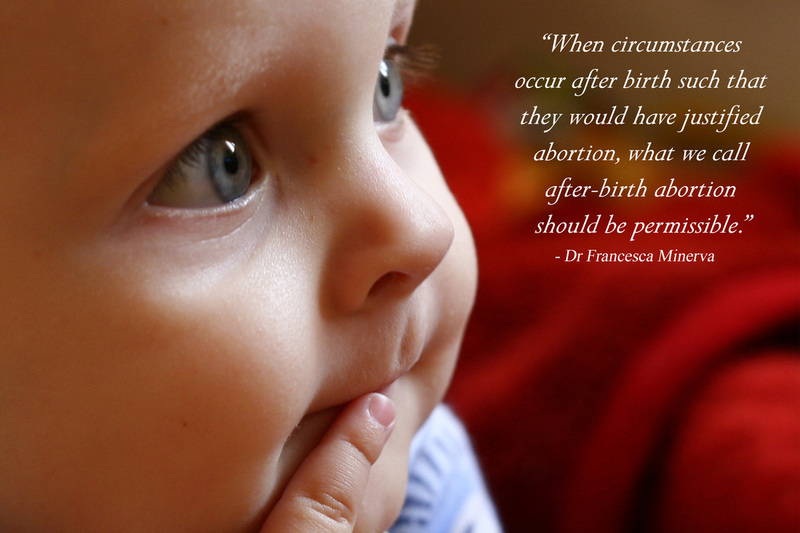 Quote from: Giubilini, A. and Minerva, F., "After-birth abortion: why should the baby live?" Journal of Medical Ethics, published online 23 February 2012, doi: 10.1136/medethics-2011-100411. 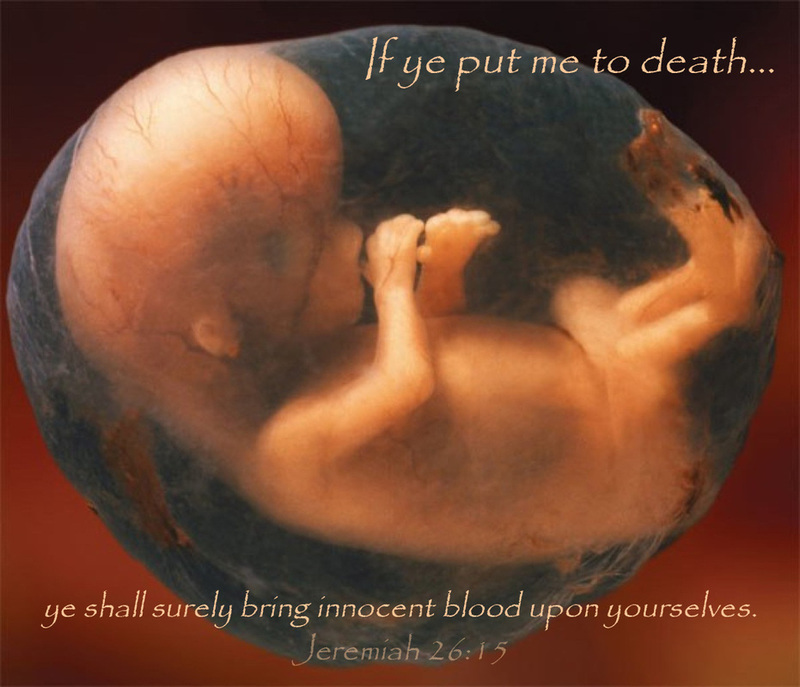 "If ye put me to death, ye shall surely bring innocent blood upon yourselves." 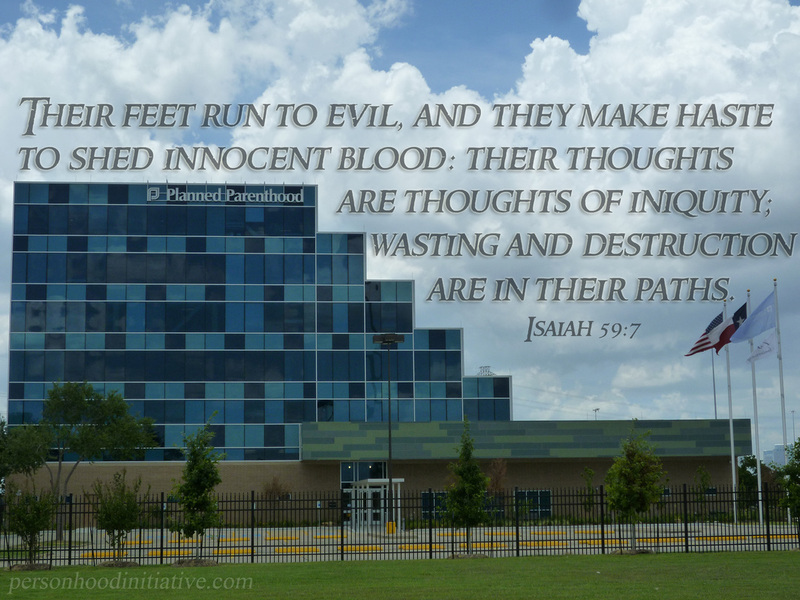 "Their feet run to evil, and they make haste to shed innocent blood: their thoughts are thoughts of iniquity; wasting and destruction are in their paths."